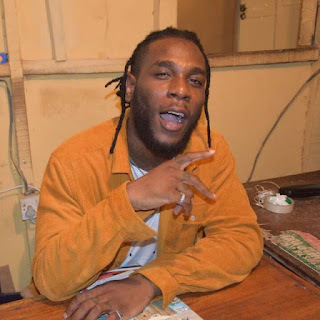 Singer, Burna Boy has been arrested by the Lagos State Police Command for allegedly sending armed men to attack his colleague, Mr. 2kay at Eko Hotels and Suites. The Command’s spokesperson, SP Chike Oti, in a statement said the ‘Soke’ crooner was “subsequently arrested, interrogated and detained and is expected to be charged to court on Monday alongside four of members of the gang earlier arrested”. “There would be no sacred cows. This Command is poised to ensure that every resident can feel safe wherever they are and carry out their businesses without fear or favour. 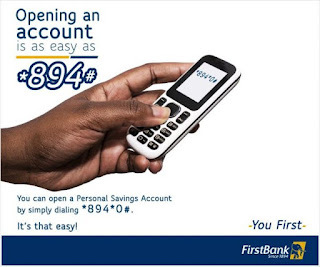 Anyone, therefore, found to be involved in this case would be made to face the law to clear his or her name or face prosecution,” the statement quoted Imohimi as saying.